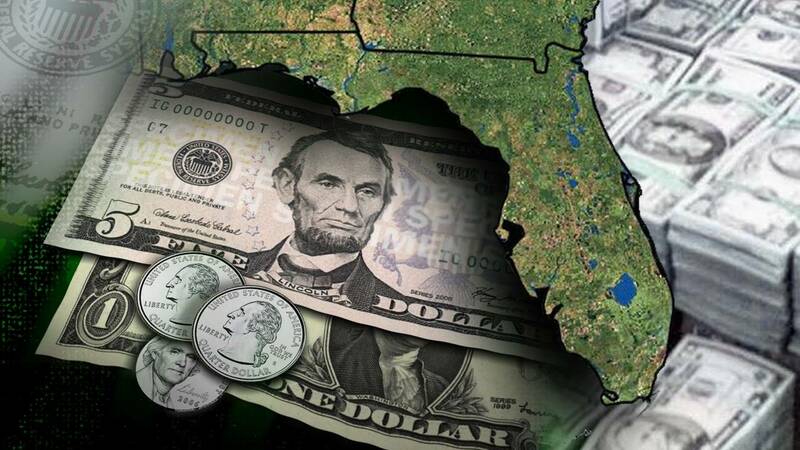 TALLAHASSEE, Fla. - Florida’s economy has reached the $1 trillion gross domestic product milestone, according to the Florida Chamber of Commerce Foundation. The benchmark makes Florida’s economy the 17th largest in the world, surpassing countries such as Saudi Arabia, the Netherlands and Switzerland, according to the release. The state hit the mark earlier this week, as Florida adds $2.74 billion to its GDP on a daily basis, Parrish said. Florida Republicans cheered the milestone. Gov. Rick Scott, who took office in 2011 and is challenging U.S. Sen. Bill Nelson, took some of the credit for the “historic moment” for Florida. “By working every day to create private-sector jobs, we’ve been able to increase Florida’s GDP by more than $270 billion -- 37 percent -- since 2010. When I came into office I made it very clear that we would get our economy back on track,” Scott said in the release.